Jill is a copywriter and content strategist who uses the power of words to help big-hearted entrepreneurs and small business owners grow a more engaged and connected audience. Collaborating with her was just lovely and I couldn’t be more thrilled for her to share this new visual identity with the world for the first time. 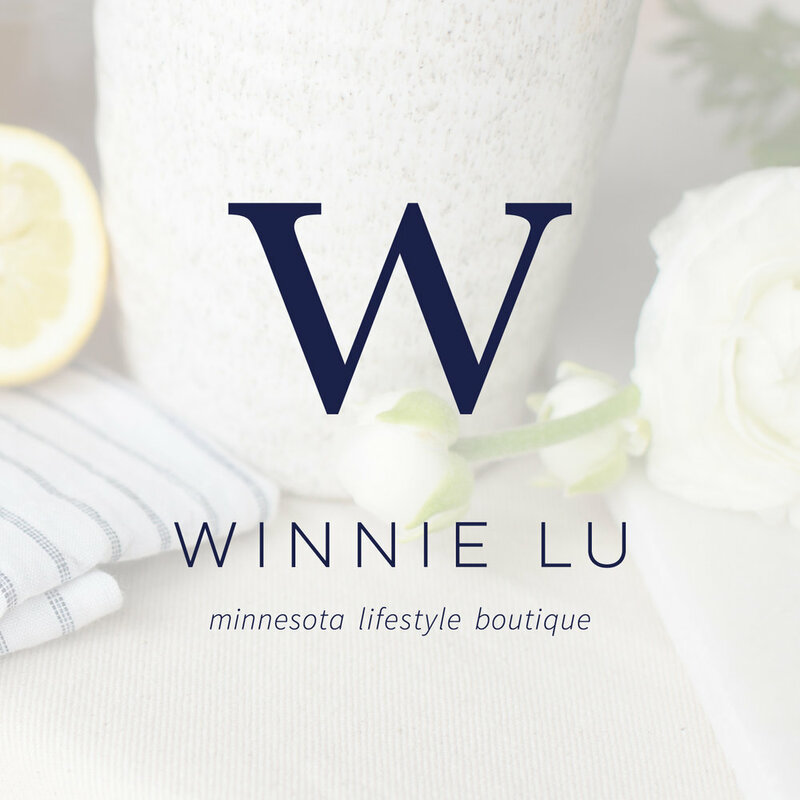 We set out to create a visual brand with a comfortable, personable, emotionally connected feel that says, “I meet you where you’re at.” It feels styled, professional, and trustworthy, while also being engaging and friendly, and the color palette has a gorgeous energy with depth, warmth, and an earthy feminine feel. The visuals and graphics have a casual elegance to them, which honors Jill’s focus on one-on-one work with clients with big dreams while also appealing to her more high-level, established clients too.